Christmas has come around once again, and once again instead of enjoying Christmas cheer we are scrambling around trying to find the perfect gift for those of us who are closest and dearest. And that includes book nerds. Surely they are easy to buy for, right? WRONG! Us book nerds tend to have SO many books that you don’t even know where to start. Do they have that book? Is this sequel the correct edition for their set? Do they prefer hardcover or paperback? Do they like this genre? The list of questions goes on and on and on! So instead of falling back to the backup plan of a giftcard (nothing wrong with these by the way), I have complied a list of gift ideas for your bookish loved one. Some are a books that are a little different, some for the collectors and some gifts that are just slightly away from the books they adore so much, but still close enough to melt a book lovers heart. Today’s Christmas Shopping for Book Nerds is for focused on bookish things for book lovers. You can find my Christmas Shopping for Book Nerds: Part 1- Books here. Fellow Aussie blogger Gina (from Behind the Pages) has started making absolutely lovely and gorgeous booksmarks. They are beautiful, sturdy and made from canvas like material – you will not be disappointed in these bookmarks. 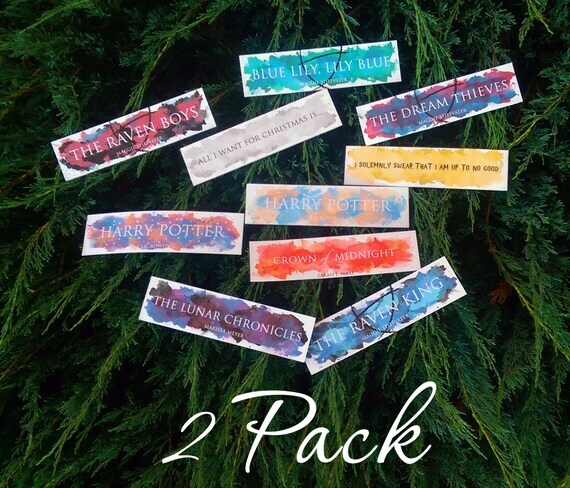 Currently books that are available include: The Raven Boys, Throne of Glass, Outlander, Illuminae, Harry Potter, The Lunar Chronicles, Red Queen, Shatter Me – and custom orders!! Also Gina will soon be bringing something extra sparkly to the range: foil! It is going to be amazing! Be sure to check out her store on Etsy. Lilytales Bookmarks, sold at Nook & Burrow (and other stockists, see the Nook & Burrow website for more info), are awesome! 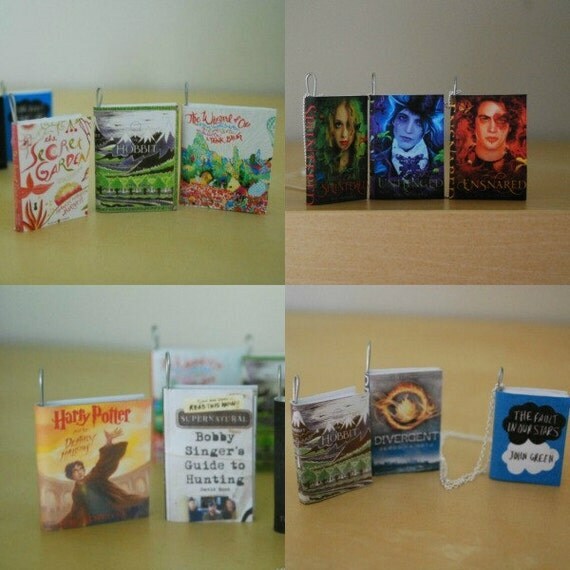 They have a range of bookish bookmarks, including general book nerdish, Harry Potter, Alice in Wonderland and Games of Thrones bookmarks. They come in wooden and colour ranges, as well as custom orders! Form & Flux soy candles are sold on Etsy and Nook & Burrow. These candles are both pretty to look at and will fill a house with the most amazing smells imaginable! 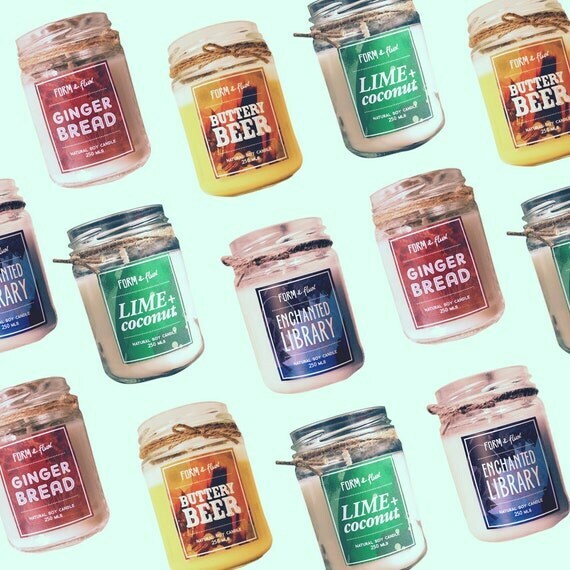 Their bookish candle range includes: Enchanted Library, Dusty Bookshelf, Queen of Tarts, Nocturn Alley, Buttery Beer, Narnia Pine and Fire and Spice. Frostbeard soy candles are sold on the Frostbeard website or Etsy. 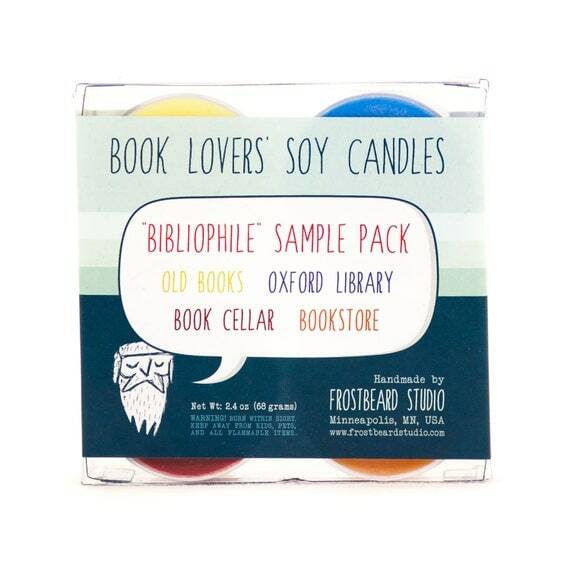 They are true book lovers who have made a range of bookish candles that most could only dream of. Their range includes: Old Books, Bookstore, Book Cellar, Oxford Library, The Shire, Through the Wardrobe, Winterfell, Wizardy Buttery Drink, Reading at the Cafe plus many more! 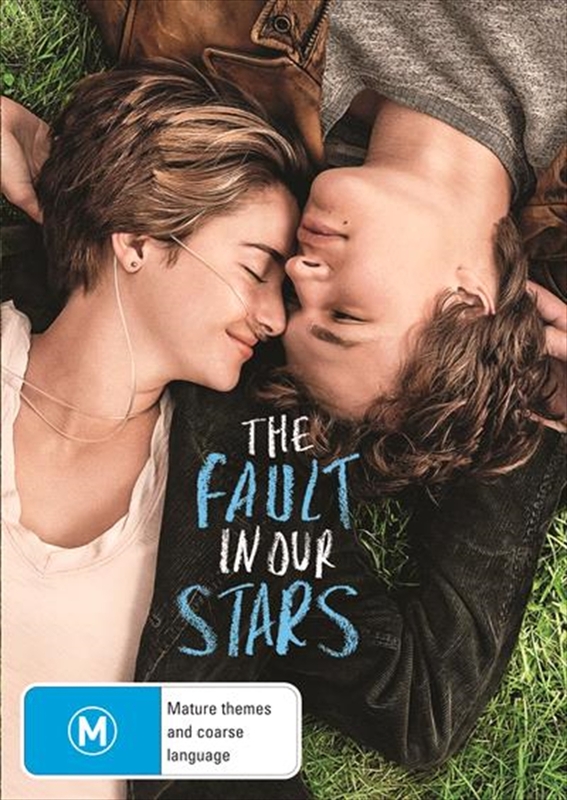 Us bookish people love a good book to movie adaptation! Athough we always (well nearly always) say the book is better, we still want our very own copy of the movie to watch over and over again! Along with movie adapations, comes the boxsets of the series. Then comes “extended editions” or “directors cuts” or something similar, all with additional footage or extras. The options here are endless! These are quirky, cute and don’t take up too much room on a bookshelf. 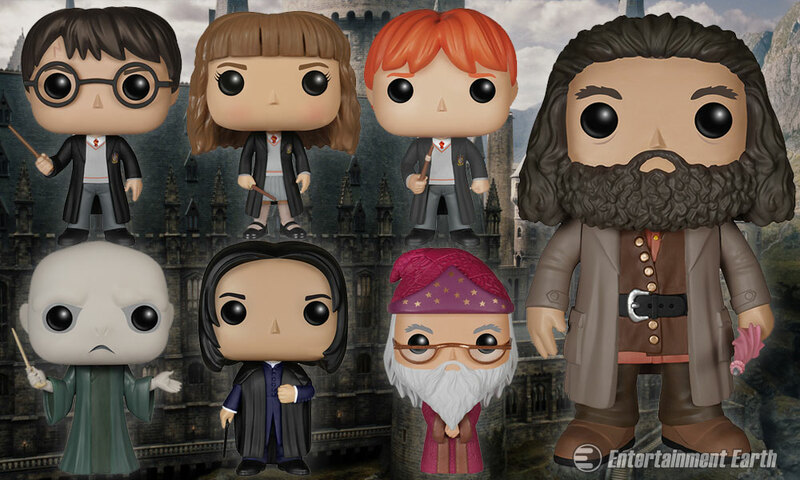 And thankfully there are now bookish Pop! Vinyls available. Granted, they are based on movies or TV shows, but still, who doesn’t want to have a large headed figurine of our favourite characters? Bookish Pop! Vinyls that are currently available include: Harry Potter, The Hunger Games, Game of Thrones, Enders Game. Outlander, Alice in Wonderland, The Lord of the Rings and The Hobbit. I know… I agree it is nearly criminal to rip pages out of books, but flowers made of book pages are actually quite beautiful! 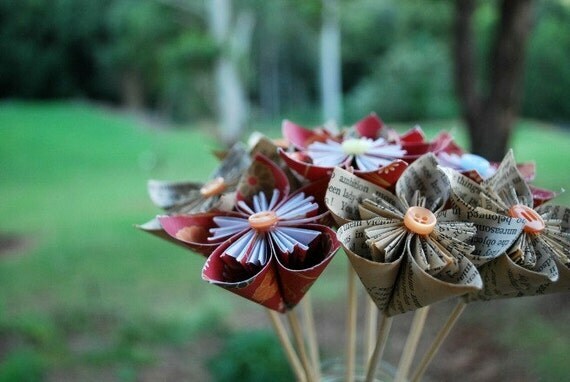 PaperFuryInk makes some disturbing pretty bookish flowers! You can find them at her Etsy shop. Fellow Aussie blogger Gina (from Behind the Pages) has ranges available on both Society6 and Redbubble. Her designs include: Find Me In Eretz, Find Me In Wonderland, Find Me In Terrasen, Brimstone’s Workshop and The Wolves of Mercy Falls. Every book lover would love their favourite book printed on a poster, t-shirt or tote bag! Posters, t-shirts and totes in a huge range of books and authors are available at Litographs! Including the much loved Throne of Glass and classics such as Alice in Wonderland, Wuthering Heights, Romeo and Juliet and Grimms Fairy Tales. Do you want a print of your favourite book where the whole book on a single poster, not one word is missing? Well Spineless Classics bring you just that! These prints are available both framed or unframed. Their range include books from some much loved authors including J.R.R. Tolkien, Bram Stoker, Neil Gaiman and J.K Rowling. Bookish jewellery is a female book lovers best friend! We adore our books, and our bling, so why not combine the two together? There are range of shops that sell amazing book jewellery on Etzy. There is something for everyone! Fellow Aussie blogger Paper Fury also has some talents, she makes wonderful book necklaces! These wonderful necklaces are available on her Etsy store, and her range includes The Fault in Our Stars, Splintered, Divergent, Harry Potter, Daughter of Smoke and Bone, The Raven Boys, The Hobbit and Percy Jackson. That is all from the Christmas Shopping for Book Nerds: Bookish Things edition. Did this help at all? Do you have any suggestions for presents for book lovers? Let me know below. And I adore Gina’s bookmarks!! She’s so talented, awk!